I guess it's only fitting Cobra Golf will be releasing a AMP CELL Limited Edition – Green Driver on March 15th. For the first Major of the year as well as for all the leprechaun golfers out there, including myself. Cobra won't be the first as companies love to put out limited edition equipment before the Majors especially Spring's classic "The Masters". 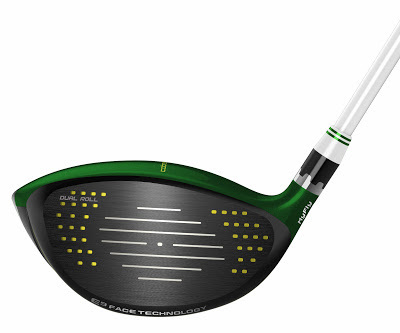 Cobra Golf has aptly named their AMP CELL Limited Edition Driver– Season Opener Green. Cobra Golf does like their colors embracing a plethora of colors already with their Amp Cell driver which can be had in blue, orange, red and silver. The question is will any staff players like Rickie Fowler, Ian Poulter, Jesper Parnevik and Lexi Thompson put them to use. 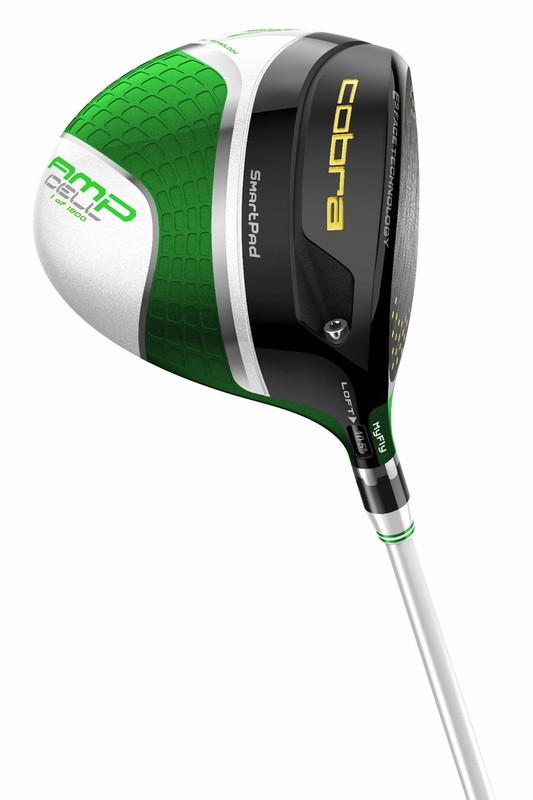 Cobra is offering 1,800 green Amp Cell drivers beginning on March 15. Each driver is stamped with "1 of 1800' on the sole. The Amp Cell drivers feature what the company calls MyFly technology, that allows the golfer to adjust the loft from 8.5 degrees to 11.5 degrees. 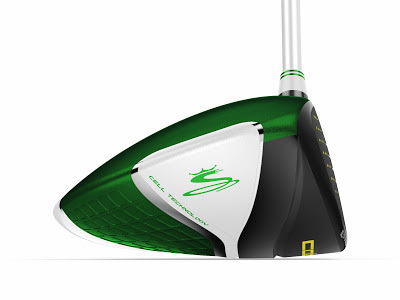 Its SmartPad technology allows the clubface to sit square regardless of loft adjustments. The limited-edition Amp Cell driver will retail for $399 and comes with a headcover and grip in Season Opener Green as well.